I cleaned up my 5th edition Dungeons and Dragons auto-fill Character Sheet and added some pages. I received comments that there wasn’t enough room on the old sheets to enter all of the needed information. The original 4 pages haven’t changed much, other than adding room for a few magic items and for spell descriptions. I added a full sheet for more spells and their descriptions. There is also a sheet for Traits, Feats and Features. And another one for Magic Items. One page for each sub-class for each of the classes in the Player’s Handbook. I created these for an easier way for the players to remember their class features/abilities without having to write everything down. 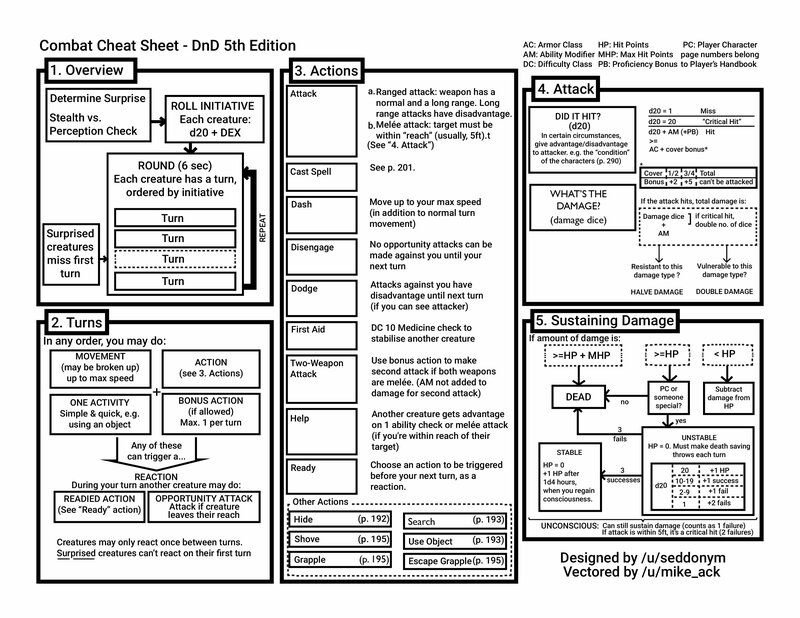 You can print off a sheet for each sub class so you don’t have to try and remember all the features or fill in your character sheet with features when it eventually becomes overloaded. Download your free copies by clicking on the links above. Each pdf file contains a separate page for each of the sub classes. For the sub classes that don’t require a full sheet, I included spaces for you to add information for more traits, feats or features. The information on these sheets is intended as a reminder of the major effects of each of the features. As such, the feature descriptions are abbreviated. Please refer to the Player’s Handbook for the full descriptions. One abbreviation I should explain – When it says (1/rest), that indicates that it can be used one time between a long or short rest. (1/long rest) is one per long rest. I have tried several different ways to keep track of time in a dungeon. Years ago I even wrote a “Time Tender” software program. I was thinking of getting a toy clock, or a broken clock that I could turn the hands on. Thinking of clocks, I came up with this simple idea, and it works! Download and print as many of these as you may need. The idea is that you use a pencil to mark off the time as your players explore the dungeon. Each clockface represents one day. One sheet can track 4 days. The hours are marked around the sides. Midnight is at the bottom and Noon is at the top. There are 6 little boxes between each hour. Each box represents 10 minutes. I fill in each box as time passes in the adventure. I find this works well. I say it takes 10 minutes to search a room. I mark off 10 minutes after each combat for searching bodies, recover arrows, clean up, etc. Moving along a cooridor doesn’t take much time unless it is very long or they are being slow. I also mark time for other activities as well: one hour for a short rest, eight hours for a long rest, overland travel time, etc. There is plenty of blank space to scribble notes.